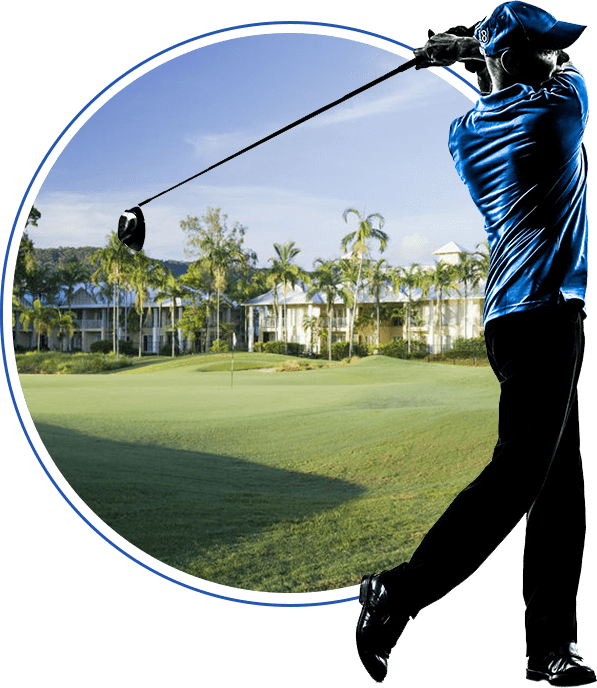 Port Douglas Golf Tours is Locally owned and operated by John & Shirley Carney. We have lived and played golf in Port Douglas for some 30 years and truly believe that Port Douglas and its surrounds are as close as you will get to Paradise. We have been heavily involved in the local tourism industry and it is our love of golf that allows us to incorporate our golfing passion into a great occupation.